What Are the Best Low Carb Protein Powders to Buy? 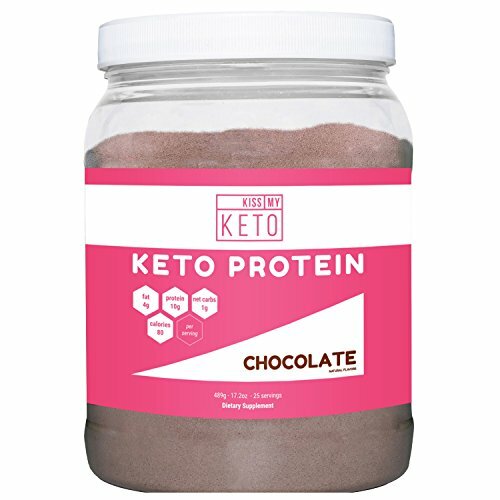 I went out looking for what are some of the highest rated & most recommended low carb (keto friendly) protein powder products and brands that are available, which can help manage your macros on a keto diet. The Perfect Keto protein powder comes from 100% grass-fed cows. This rich ingredient is combined with MCT oil powder and stevia leaf and has no artificial chemicals, flavors, or ingredients. This powder is an excellent choice for adding to coffee, drinks, or smoothies. It does not need to be blended in by machine. Collagen protein is an important part of our diets as it works to strengthen bones, ligaments, and joints as well as improves gut lining and skin health. 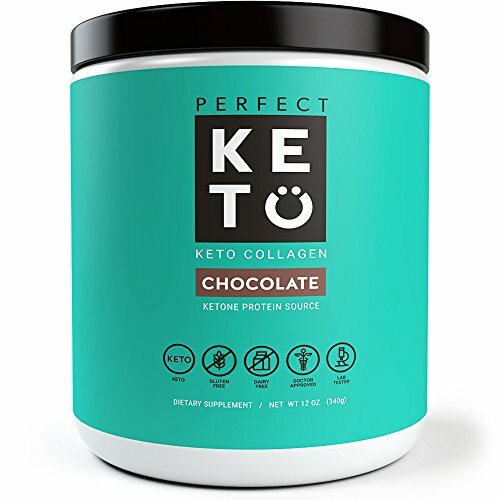 People use Perfect Keto for improving the appearance of their skin, hair, and nails as well as helping digestion and controlling their appetite. The Kiss My Keto protein powder is an exceptional product to use in the morning or after workouts. This product has several flavors to choose from and works well in both foods and drinks. Kiss My Keto is made with a rich blend of MCT oil powder C8 and grass-fed bovine hydrolyzed collagen peptides. This product is non-GMO and is hormone and pesticide free. Additionally, this product is 100% made in the USA. This powder is gentle on the stomach and is both keto and paleo friendly. Kiss My Keto works exceptionally well as an appetite suppressant and provides an excellent boost of energy to get you through the day. The Onnit low carb protein powder packs 20 grams of whey isolate into every serving, allowing your body to heal better while keeping you full and satisfied. 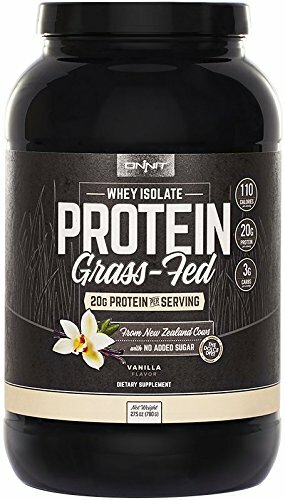 This product uses only non-GMO ingredients with whey derived from grass-fed cows. Onnit Whey Protein is an excellent option for mixing with water, milk, or right into a shake. This product helps users with muscle gain, faster recovery, and body recomposition to help improve overall health. The overall taste and smell of Onnit rank highly compared to other brands on the market. Neither the vanilla nor chocolate versions leave an unpleasant aftertaste and both are extremely easy to swallow and digest. 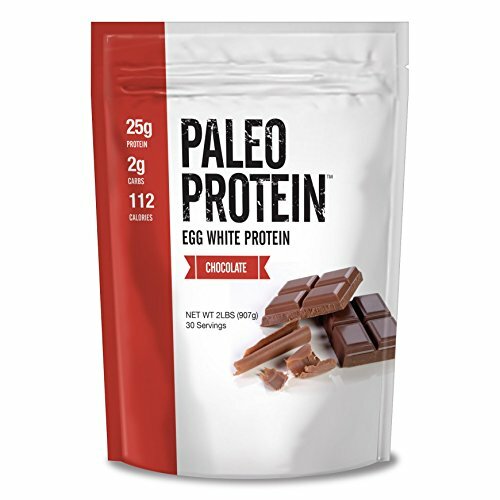 The paleo protein powder by Julian Bakery is derived from eggs from USA farms.It is a long-time belief that the best protein available comes from eggs, and this powder is designed to prove this to be true. This product is composed of six simple ingredients with no hormones, antibiotics, or GMOs added. This product is an excellent option before meals to curb hunger and boost energy. Julian Bakery powder contains no added sugars, no fat, and is low in calories and carbohydrates. Several flavors are available to choose from — ranging from typical chocolate and vanilla to things as creative as blueberry tart or cinnamon roll so no one will have any problem finding a flavor they truly enjoy. 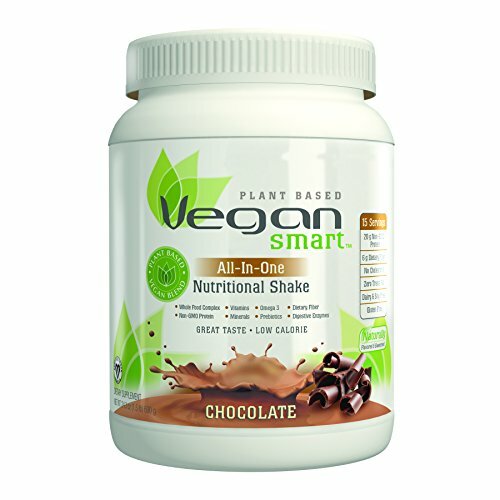 The Naturade VeganSmart protein powder is an excellent option for vegans that want to get an adequate amount of proteins each day. This product combines 22 vitamins and minerals, with a healthy blend of fiber and omega, proving to be an exceptional value to your daily routine. Naturade VeganSmart protein helps the body improve cell function. This protein powder assists in digesting foods, provides a greater absorption of nutrients, and helps build and repair tissue and muscles in the body. This product is extremely affordable and it comes in five fantastic flavors. 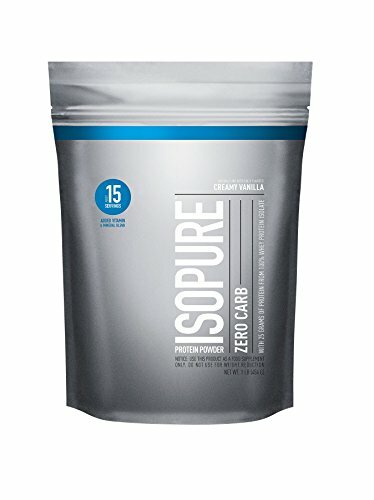 The Isopure Zero Carb protein powder an excellent choice for building muscles and losing weight by combining high protein with no carbohydrates. This product has added vitamins and minerals that help you perform at your best all day, every day. This product contains 25 grams of pure whey protein isolate, which helps your body stay full and energized to get you through even the toughest of days. Isopure Zero Carb Protein Powder works extremely well for managing weight and to help support muscle health. It is a great powder to use after working out to aid in muscle repair. This product works well in water, milk, or shakes and can be incorporated into your favorite healthy recipes. 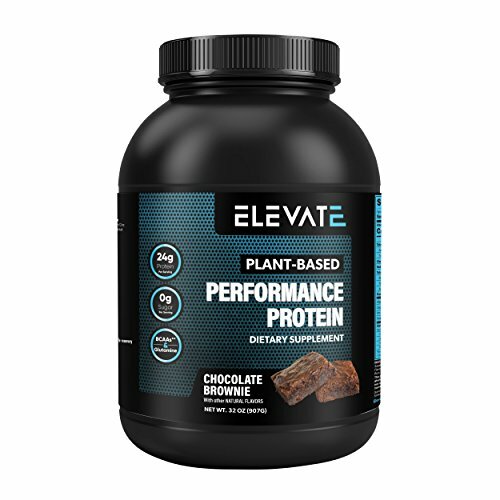 The Elevate Nutrition vegan protein powder offers a natural plant-based protein product users can take in the morning, before or after workouts to improve their overall health. This product works exceptionally well as an energy booster in the morning. It can be mixed with water, milk, or into your favorite shake or smoothy. Before workouts this product helps create a positive nitrogen balance in the body that works to increase muscle mass. After workouts, this plant-based protein helps your muscles repair and grow by providing your body with more protein to absorb right when it needs it. 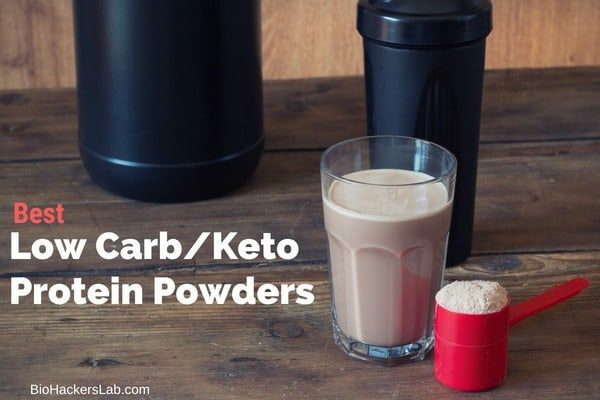 I know you were looking for what are the best options, but here is some more detail as to why we might need keto friendly protein powder products to help us make get enough protein per day on a low carb diet. How Much Protein Do You Need on a Keto Diet? Take protein pre-workout: Before you workout, the body needs to generate energy to get your through the process. Taking protein 30 to 60 minutes prior to working out will provide your body the energy it needs to get through training. Take protein post-workout: During this time, the demand for protein in the body is extremely high. Taking protein at this time will ensure the body receives the amount needed to build and repair worked muscles. Take protein before bed: Taking a slow-acting protein at bedtime will help your body naturally repair itself as you sleep. Take protein first thing in the morning: An adequate dose of protein in the morning will boost your metabolism and get you energized for the day. 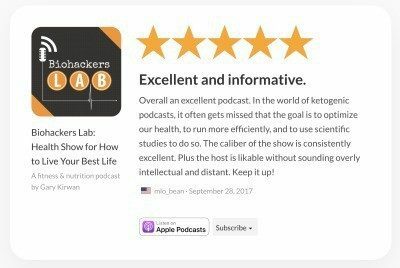 2.1 How Much Protein Do You Need on a Keto Diet? 2.2 When is the Best Time to Take Protein Powder?